What comes to your mind when I say hotel? Hospitality, luxury, a place where you can relax after travelling. But, how would you feel if you hear someone laughing in the corridor? Or someone pulling your blanket while you are sleeping in your bed? Scary isn’t it? To put your queries to rest, let me tell you there are certain hotels in India where there have been some signs of paranormal activities. Some of you may completely avoid staying at such places, but then some brave hearts would love to deep dig the horror stories. Next time when you are travelling book your room at these haunted hotels of India and experience the ghosts and spirits firsthand. 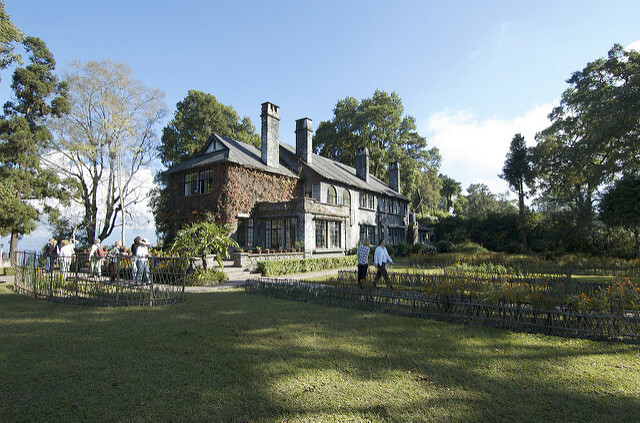 Morgan House is located on a small hill station of Kalimpong in West Bengal. The architecture of this hotel will surely remind you of the Canterville palace from the famous book ‘The Canterville Ghost’ of Oscar Wilde. The heritage house with the raw bricks wall covered in the green moss and leaves will take you back to the British era. 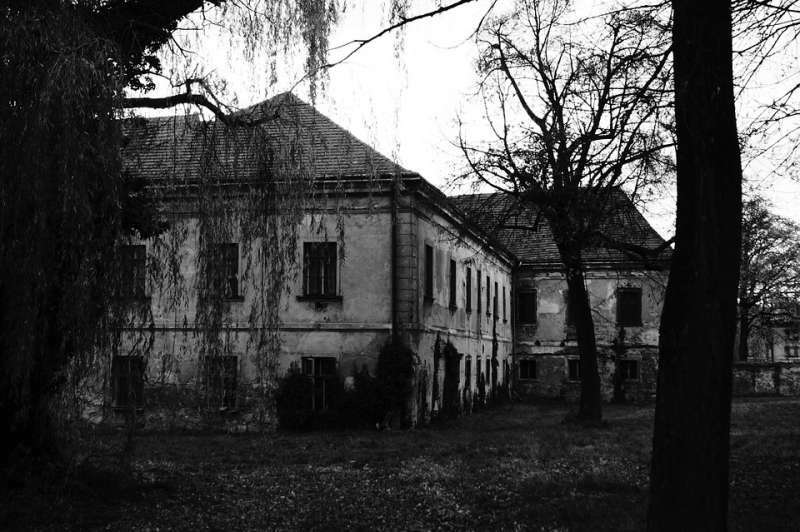 But, the paranormal activities, reported at this place will surely raise your goosebumps. Originally a home to a British man, it was built by George Morgan in 1930′s and was deserted after the death of Lady Morgan. It is believed that the ghost of Lady Morgan still haunts the place. Many people have reported the weird sounds of a lady walking in heels in the corridor. It seems Lady Morgan can’t let go of her house. The hotel is located in the Kota, Rajasthan. Originally a fort and residence to British official Major Charles Burton. 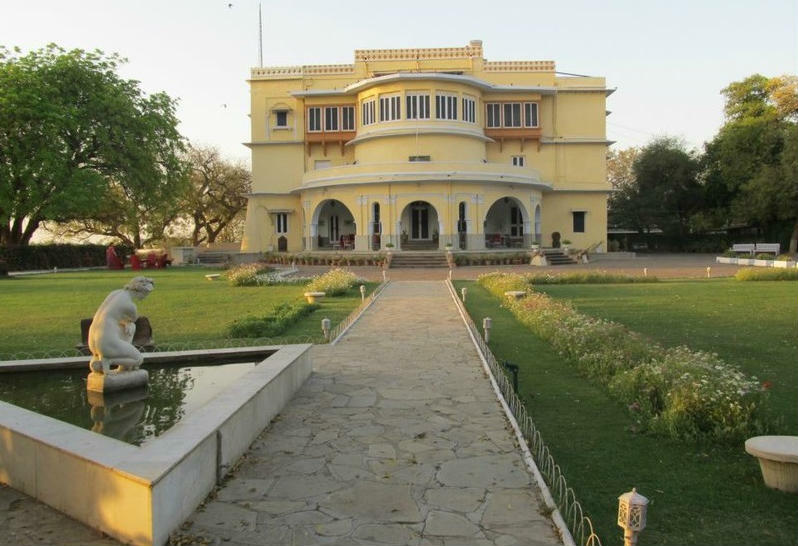 The fort was built in the 19th century and was converted into a heritage hotel in 1980′s. The well-maintained walls, neatly manicured gardens and the classic interiors of the hotel looks like any other good hotel on this planet. But, then there is the goofy story behind the hotel giving this place an entirely new look. The family of Major Charles lived here for 13 years until the Sepoy Mutiny in 1857 when he was abandoned by his own man. He along with his family was brutally murdered in the central hall of the palace, and this is where you can feel the spirits of the man around you. Although, the ghost is believed to be friendly, but standing right there where a family was shot to death isn’t a pleasure. You can imagine the creeps about this place after I tell you that this very place is the inspiration behind Agatha Christie’s first novel, The Mysterious Affair at Styles in 1920. Located in the beautiful hill station of Mussoorie in Uttarakhand this white hotel looks no less than the palace from fairy tales. But, then comes the rumours about Hotel Savoy of a lady ghost haunting this beautiful piece of architecture. It all started in the year 1910 when Lady Garnet Orme was found dead at this hotel under mysterious circumstances. It is believed that Lady Orme haunts the halls and walls of this hotel. Further, the doctor who tried finding out about the murder too was found dead in same circumstances. 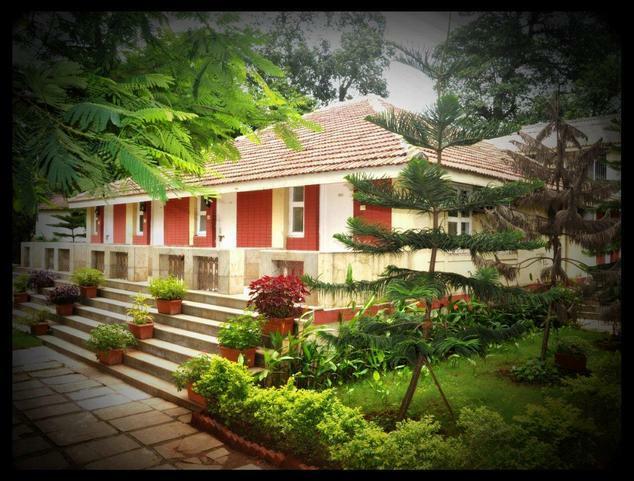 Located in the quaint hill station of Tamil Nadu, Hotel Fern Hills palace speaks of the classic British architecture. 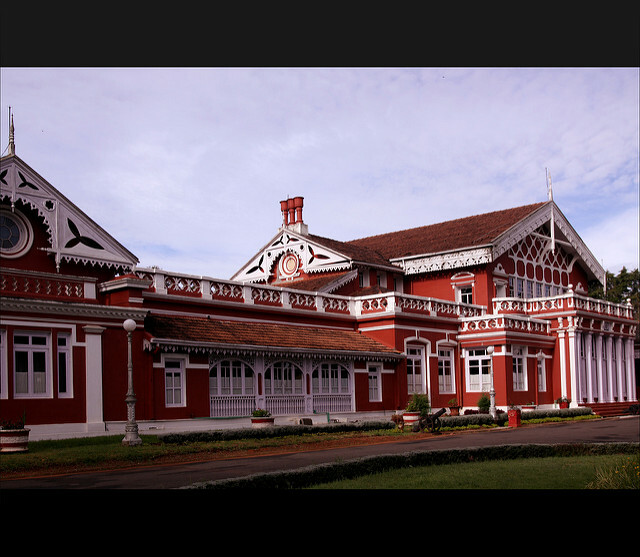 Built in 1844, the Hotel shot to fame during the shooting of Bollywood flick ‘ Raaz’ in Ooty. Apparently, one night after the shoot, the team of the film which included the famous choreographer, Saroj Khan and dancers experience some strange activity. They could hear creepy sounds of furniture moving on the first floor. They tried calling the reception, but the lines were dead. Next morning, they woke up the strangest thing ever. After they had reported the incident the hotel staff, they pointed out saying that there was no first floor. The hotel was once shut down due to the paranormal activities. This place could have got lost in the small town of Lonavala owing to its small size, had it not been the incidents of Paranormal activities that were reported at this hotel. The hotel owner can totally thank the ghost here for providing this place with fame. The room in the corner behind the reception is believed to be the scariest room of this hotel. Guests have reported several incidents of bed sheets and blankets being pulled away while they were sleeping. Some have reported seeing the strange blue lights flashing in the rooms without any source what so ever. If that isn’t scary that I don’t know what is. Before you call me crazy for calling such a famous hotel of India haunted, let me tell you it’s not me but the guests and even the staff of this hotel who have experienced the paranormal activities in the premises of the hotel. 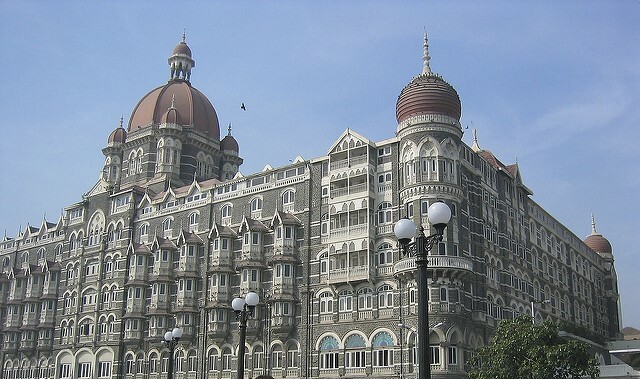 As crazy as it may sound, the Taj Mahal Palace is haunted. And, here is the story. The architect of this hotel W.A Chambers, after creating the blueprints went back to England. After he had returned from England, he was heartbroken to see that the hotel was built in the opposite direction to his actual architectural plan. He committed suicide by jumping off the five floor of the hotel, and the ghost of Chamber can be noticed walking in the old wing of the hotel. Many guests including the staff have experienced the ghostly activities in the old wing. It seems that film industry has such a strong connection with the spirits and ghosts after two places in this list have Bollywood stories connected to them. The film city is built on the battlefield of Nizams, and it is strongly haunted by the ghosts of the those who died in the war. 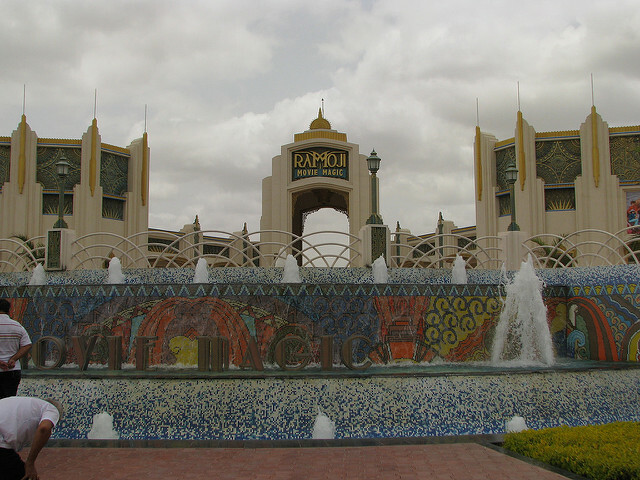 Guests and film – making staff have experienced strange supernatural activities around the hotels. The lights falling off from the roof, the leftover food found scattered all over, Urdu words found inscribed on the mirrors of the hotel rooms and the light men being pushed off by some unknown sources. You can visit one of these hotels if you want to experience the strange ghostly activities. But, at your risk. P.S- We are not trying to defame any of the places mentioned above.